Often times, people tend to make a lot of assumptions and fail to ask more questions. That's why in order to avoid that, build your relationship and trust with your boss, employees or your clients. 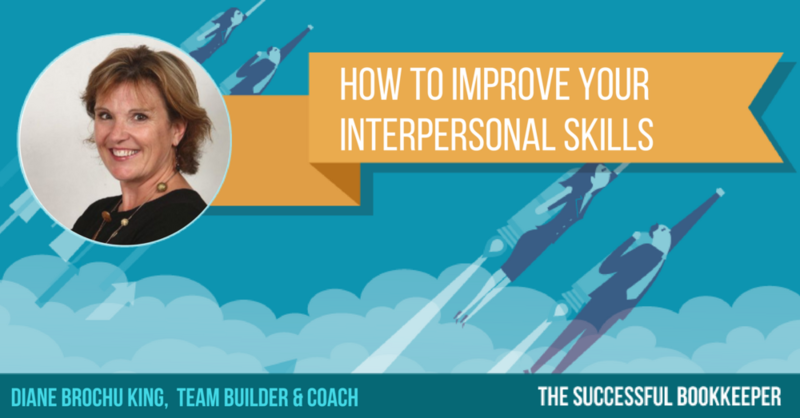 Our guest, Diane Brochu King, who is a team builder and coach, has helped people understand where others are coming from. She guides her clients to see their most pressing challenges in a new dimension and the world in a new light, inspiring and enabling them to make better choices, identify new ways of relating and reacting, resolve problems, and collaborate for success. Today, she has taught over 25,000 people to appreciate and learn new strategies for navigating the world of human relations. To check out her website, visit here. For her Facebook, explore here. To learn more about The Platinum Rule book, check this out. To investigate further into Ken Blanchard's Situational Leadership II model, click this link.